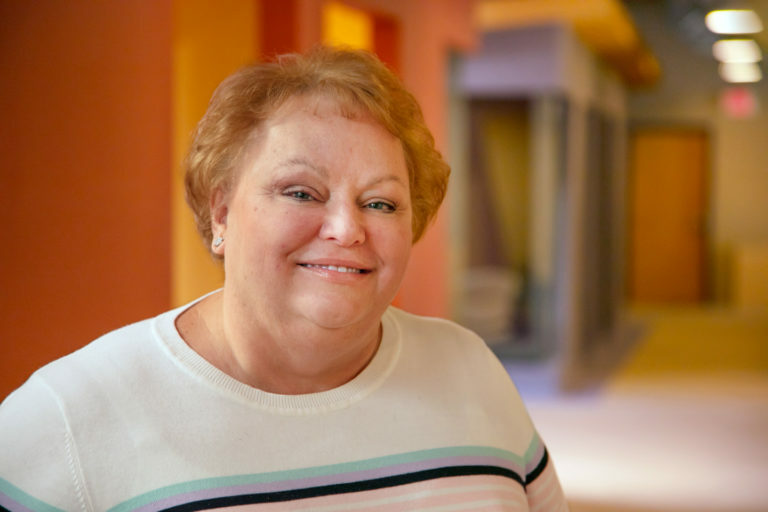 As FalkHarrison’s Director of Accounting, Cathy keeps the books, manages accounts payable and receivable, and is the benefits manager. Cathy keeps the financial wheels turning on a daily basis. Prior to joining the team at FalkHarrison, Cathy was a 25 year veteran of Veolia Environmental, where she had worked as a regional controller. Even though she joined FalkHarrison recently, Cathy is the unofficial staff cheerleader – no birthday, holiday and otherwise notable event escapes her attention! Is there ANYTHING you can’t cook in a crock pot? Men doing the cooking and cleaning! Engineers keep WAY too much paper. Designers keep WAY more paper than engineers!